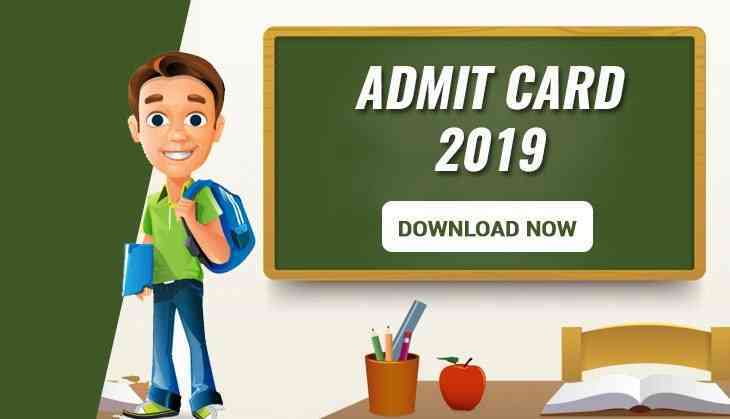 The All India Institute of Medical Sciences (AIIMS), Jodhpur has released the admit cards for the various examination that will be going to held in the upcoming months on its official website. Candidates who have appeared for AIIMS Jodhpur can visit its website to download their admit cards. 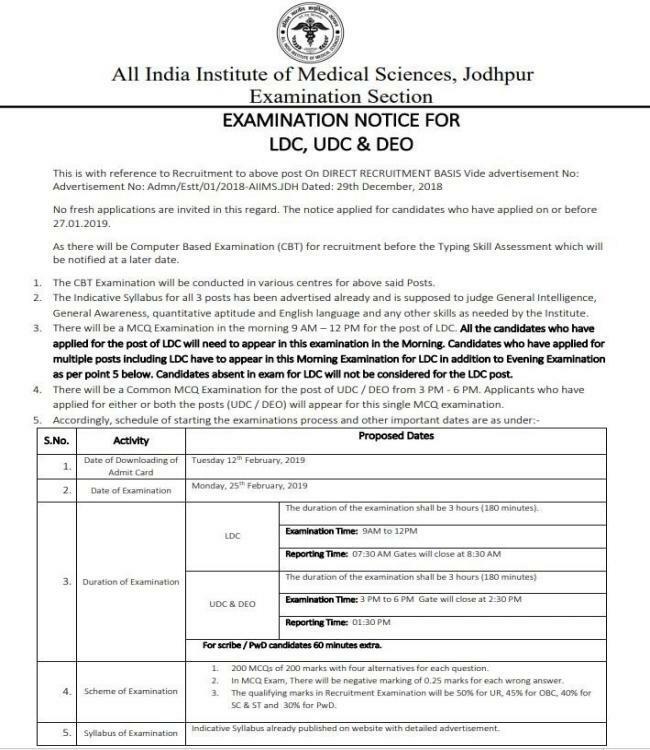 As per the AIIMS Jodhpur website, the admit cards for the LDC, UDC and DEO has released and the examination. Therefore, AIIMS Jodhpur will conduct a Computer Based Test (CBT) in various exam centres for recruitment before the Typing Skill test. Through this exam, candidates’ will be judged on the various parameters like general intelligence, general awareness, English language, quantitative aptitude and other skills.